Saturday, December 8 at 9:00 a.m. 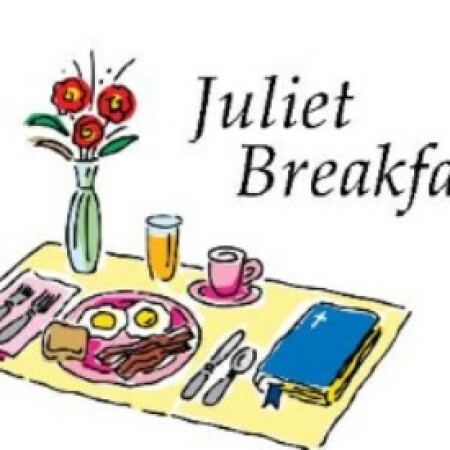 Please join this group of ladies for a breakfast time of food, fun and fellowship. We meet at Sunrise Café, 127 E. State Street, Kennett Square, PA 19348 They have free parking in the parking garage on Saturdays. Questions? Call Chris Curtiss.